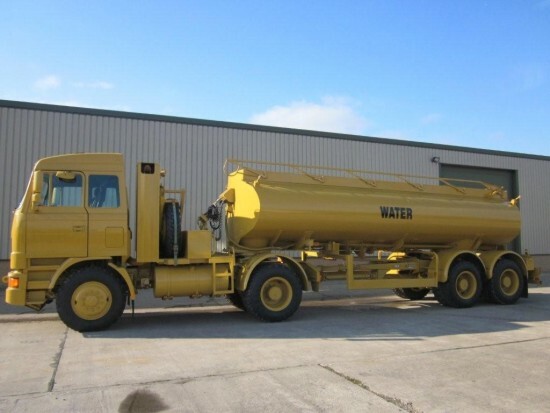 Foden 8x6 MWAD Dust Suppression (Watering) Truck with Thompsons alloy tank is a 4 compartment 20,000 litre capacity tank and c Spray Bar. 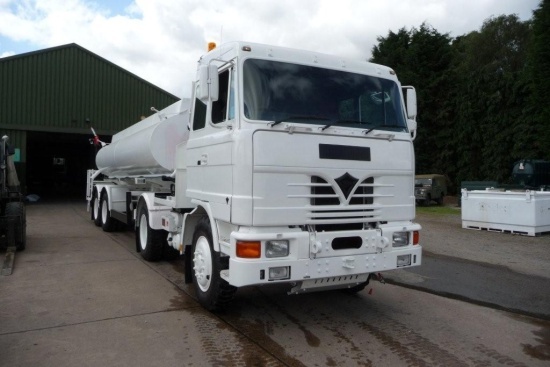 The Foden 4x2 front drive tractor unit is coupled via a multi drive system to the rear turn table bogie, Which creates the 8x6 layout. 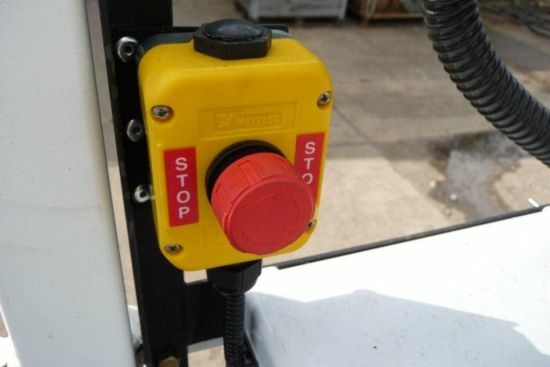 Both the front and rear turntables work in unison to affect the steering. 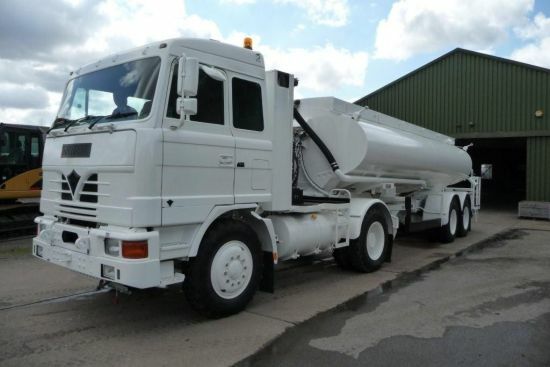 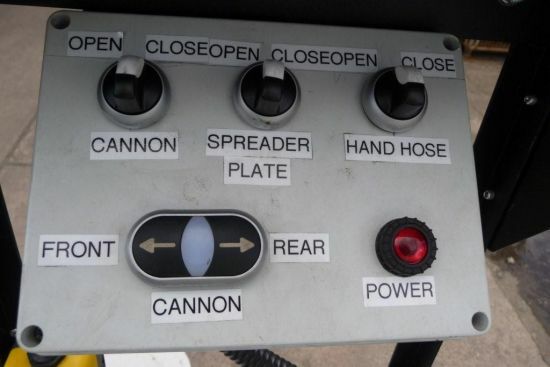 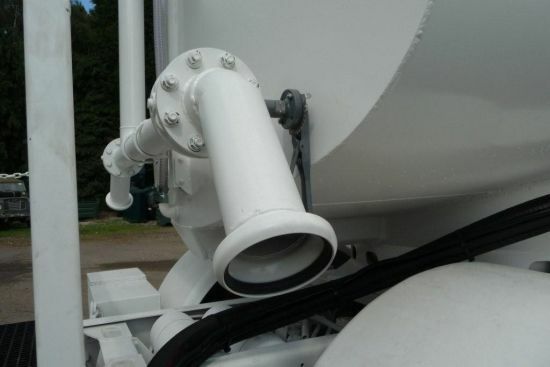 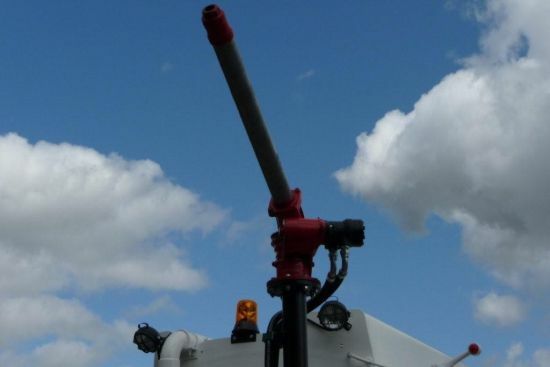 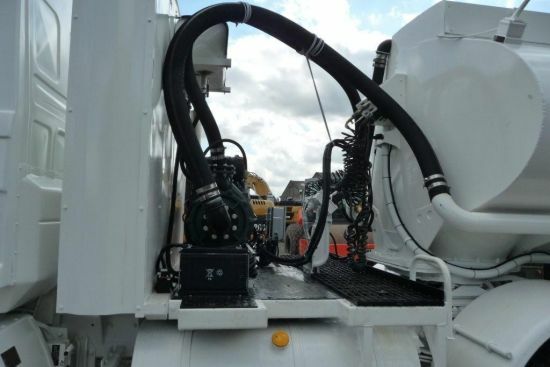 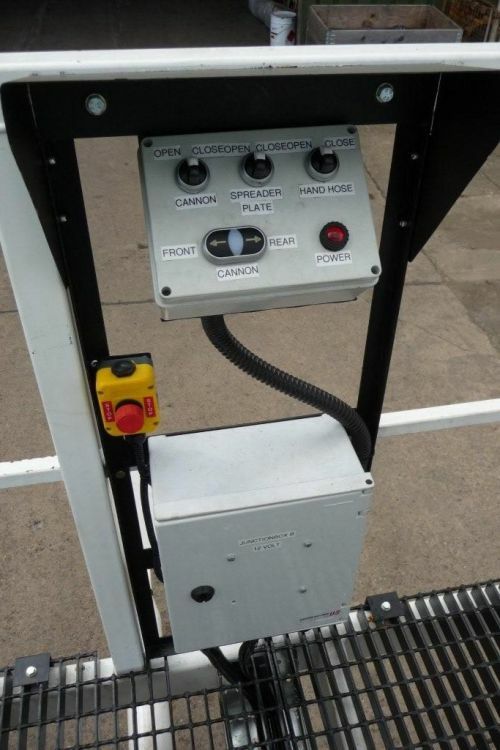 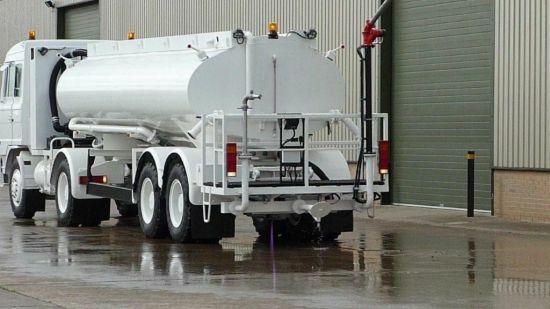 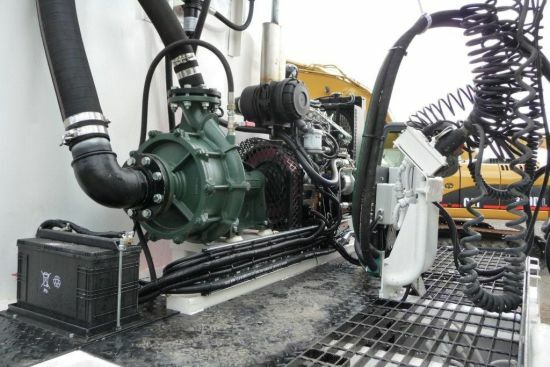 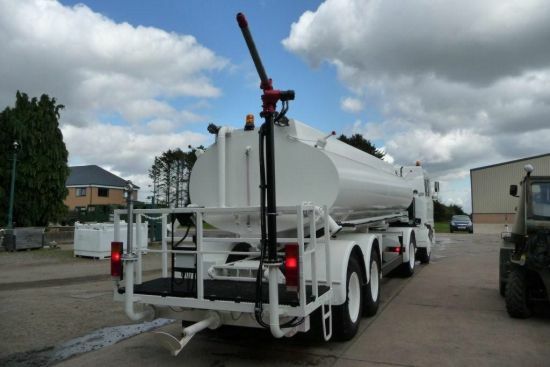 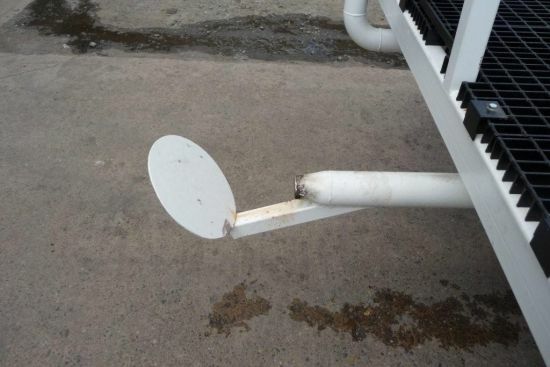 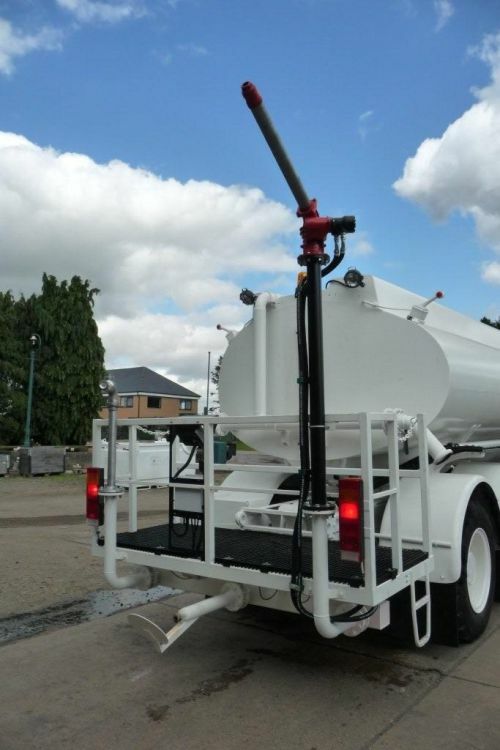 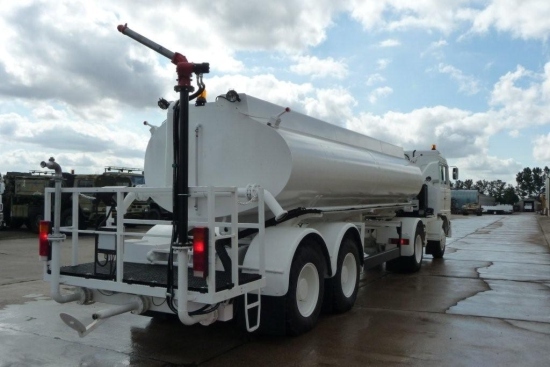 The vehicle has been modified as a Dust Suppression Truck with an externally mounted independent diesel engine`d pump which delivers water to a spray plate at the rear of the vehicle as well as feeding a 360 degree monitor and separate hose connections.